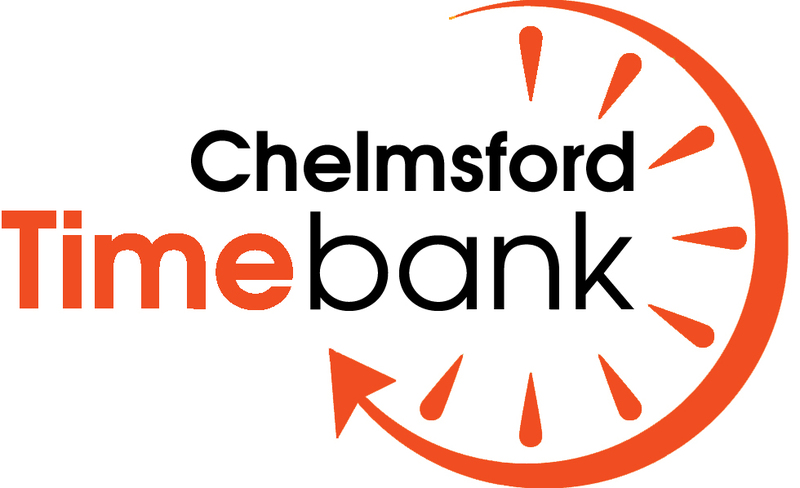 To read more about what the Chelmsford Shed is all about, click here. The Chelmsford Shed is now open! We are delighted to advise that we have signed a lease on a building that is home for 5 years (or more!) for local Shedders to meet, share and socialise. There is mounting evidence linking loneliness to physical illness and to functional and cognitive decline. As a predictor of early death, loneliness eclipses obesity so this project could not come at a better time. Huge thanks go to officers at Chelmsford City Council for identifying a building, to ECC CIF Fund and QBE Foundation who will be funding the refurbishment. We can’t pass a skip now without looking for suitable materials! 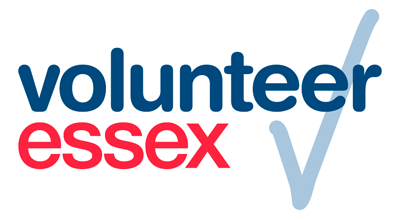 If you are interested in becoming a member of the shed please download and complete the application form and send it to: Centre Supporting Voluntary Action, Burgess Well House, Coval Lane, Chelmsford, CM1 1FW. If you have any queries about the application for or questions about the shed please call us on 01245 351888. I have completed the membership form some time ago, any news when the shed will open? The Chelmsford Shed will be opening very soon. We are carrying out the final work on the building now. As a member, you will be kept in the loop as to when we will be opening.